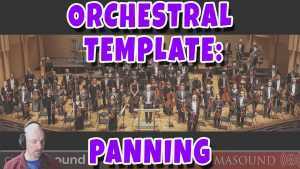 This video shows you a trick which 96% of film composers NEVER USE – and have forgotten how to use – but the great film composers ALWAYS use it. 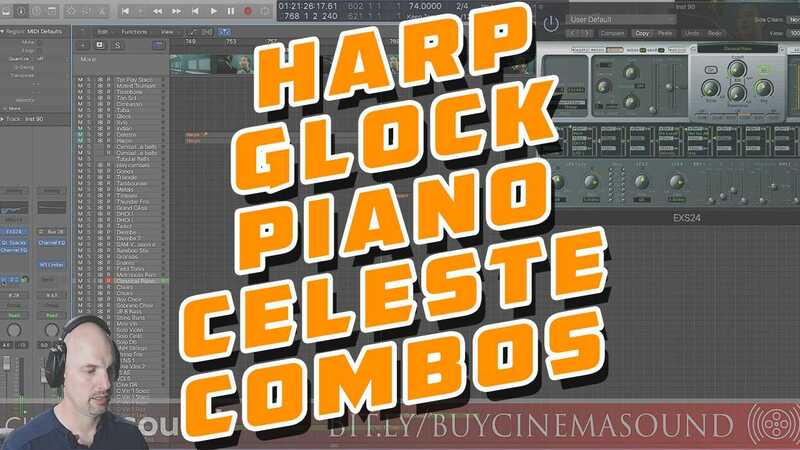 In this video, award winning composer and presenter for Cinema Sound shows us another video in the “Film Scoring How To:” series, Harp, Glock, Piano and Celeste combinations. 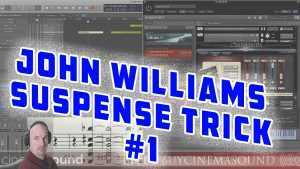 Here, Mark Edward Lewis shows us how to make stirring feelings and innocence with various combinations of these four instruments.